Feed Legislation is a fully revised third edition of the book which first appeared in 1993. 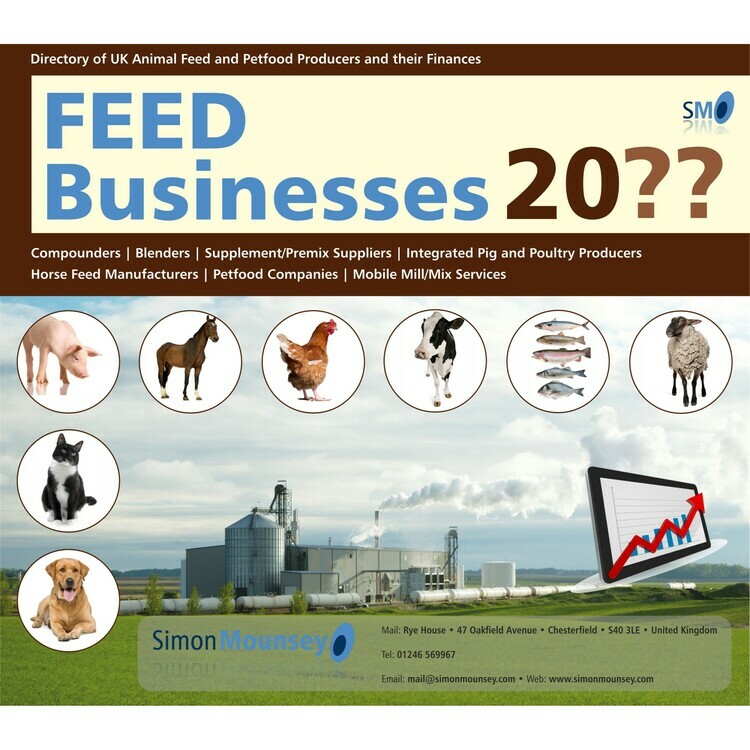 It brings together all the regulations contained in over 100 European Commission and UK statutory instruments and includes all current legislation, that due to come into force later in this year and proposals for 2001/2002. 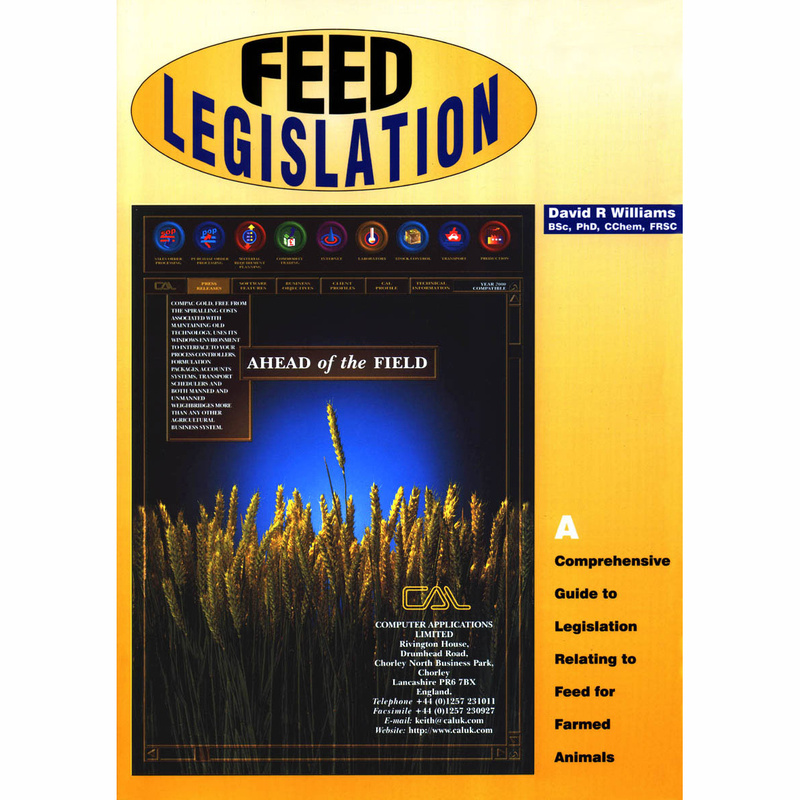 Legislation concerned with animal feedingstuffs is complex and subject to constant revision. 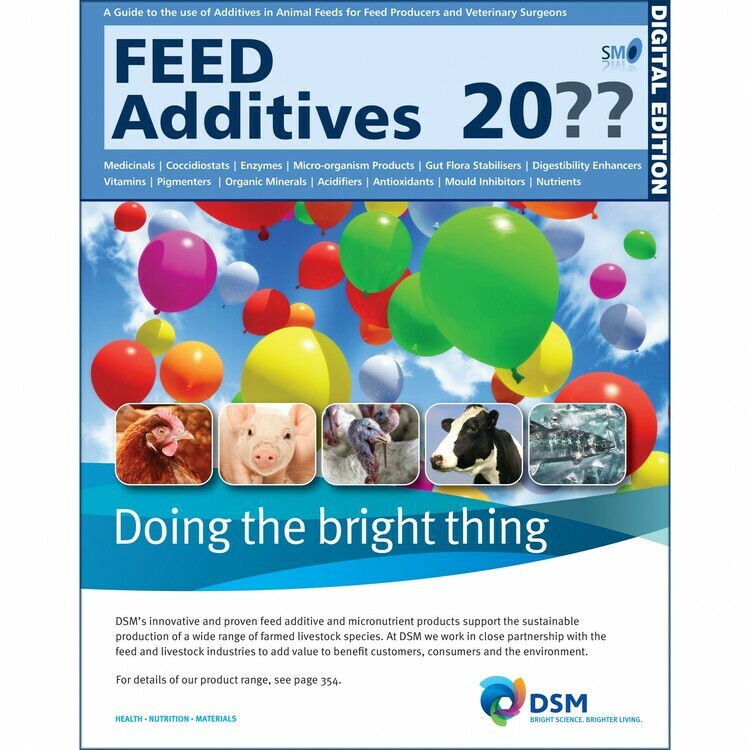 This new book incorporates and explains numerous changes since the publication of the second edition: comprehensive updated lists of materials, compulsory declarations and undesirable substances; new controls on manufacture, packaging, sale and distribution of compounds, additives and premixtures; zootechnical and medicated feedingstuffs; fully updated lists of all feed additives including European lists of 48 enzymes and 18 micro-organisms; updated definitions; enforcement procedures; powers of inspectors and many other changes. 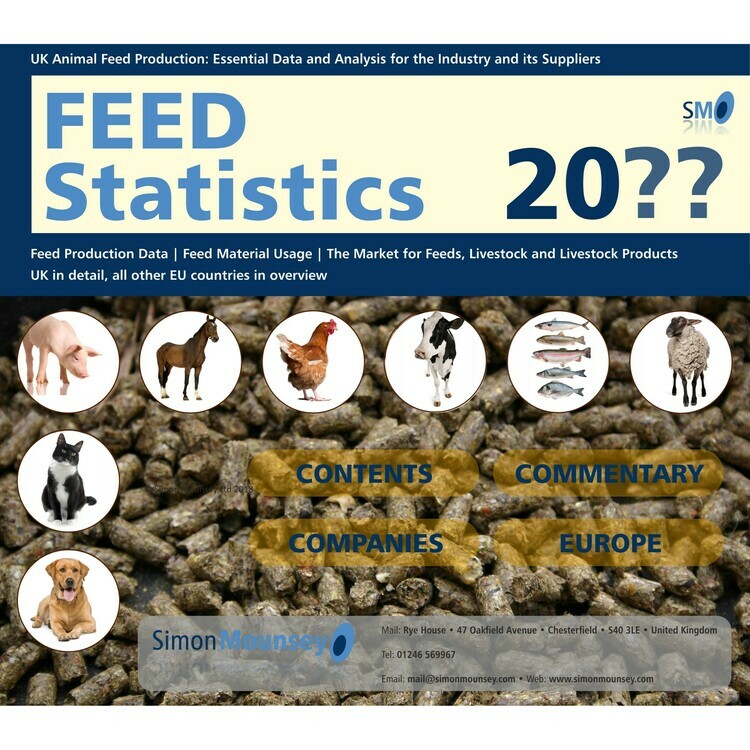 Written by David Williams, the authority on legal matters relating to animal feedingstuffs, Feed Legislation 2000 is an informed and comprehensive guide for all those who manufacture, home-mix, sell or supply livestock rations and everyone who supplies or advises the feed industry.